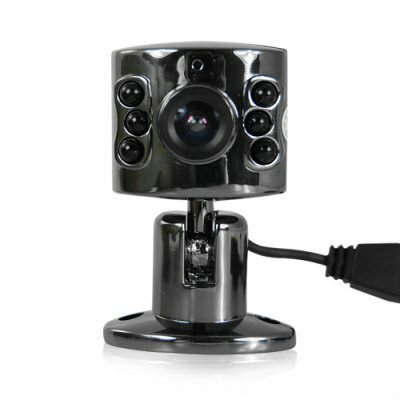 Successfully Added Wired Mini CCTV Camera - Color CMOS Sensor - PAL to your Shopping Cart. CMOS mini wired camera for covert super hard to spot color surveillance. This is a perfect device to keeping an eye on sensitive areas without anyone ever being the wiser, as well as an inexpensive and easy to set up security system anyone can set up on their own. With both audio and video capturing ability, as well as AV connection, this is an all around camera that will not disappoint, and comes at a price that will never disappoint. A power adapter is supplied with this camera. The correct adapter for your destination country will be selected.